Wysilab has released details about the upcoming version of its terrain creating software Instant Terra. New features that will ship in version 1.1 include new ridged and billowy noise terrain generators, the ability to apply and mix colour maps on your terrains, the ability to generate masks based on orientation or curvature. Also included will be some workflow improvements such as an option to disable individual nodes, to view the terrain as a mask and the ability to use Min and Max nodes for terrain composition. Instant Terra is available under a rental licensing system, starting at $24.90 a month, $59.70 for 3 months or $202.80 a year for an Indie license (revenue less than $50k). Find out more about Instant Terra on the Wysilab website. These prices are, well redicilous to put it mildly. It’s kind of depressing, like they shot themselves in the foot at the last hurdle. I wonder how many are even bothering to download the demo? But maybe Autodesks premium rental only model (with its established captured market) is working for them launching a new brand in a competetive niche. If so good luck. 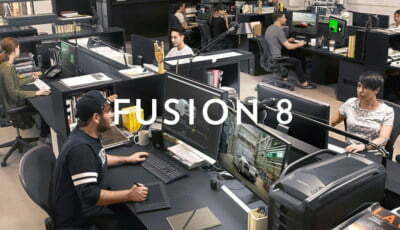 Maybe they are simply aiming to be bought by Autodesk? Like it happened to Naiad, absurd pricing, features similar to Real Flow, even less features than Real Flow, and they were bought by Autodesk. Maybe, who knows. But still, why would you price yourself out of the market in the meantime? Maybe few to no active users makes for a more tidy acquisition.. I’m only guessing of course – no idea how healthy their user base is. Naiad was really impressive at his time. It was full nodal based, and you had soo much control over fluids, way more than realflow even today. Then Autodesk kind of kill it, to make it more mainstream. incredible how poor the feature set is in relation to the prices they demand. billowy terrains and mixed colour maps and curvatures? wow nextgen tech for sure. the 8k version is 190$ a month exkl vat, or $1560 for a year. hahahahaha. the only possible scenario is that the opiate prices went up in france. no other logic to this. also they said prerelease one could purchase permament lic, but then said “nah we are going full retard here”. 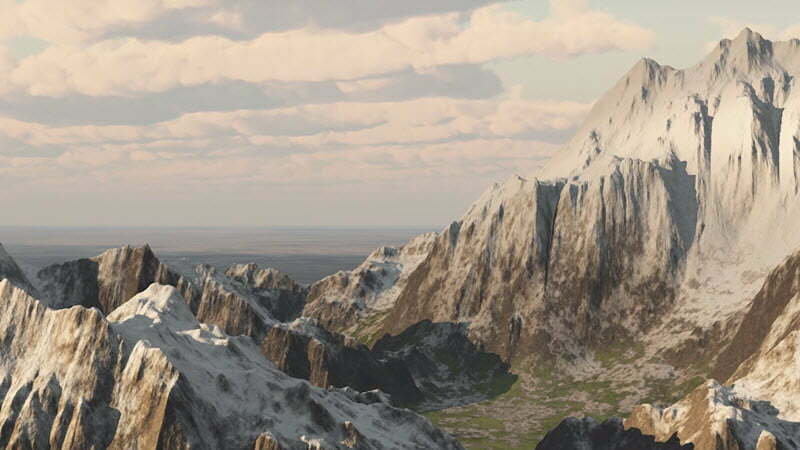 world machine, gaeia, houdini, terragen, vue or even the suite of unity third party assets. all are much better and cost but a fraction.